This summer, students in Grade 8 will have the chance to grow in their relationship with Jesus through service. We will be spending the weekend working with Open Door Ministries and their Urban Immersion Program. Students will interact with the homeless, and learn about urban issues through a Christian worldview. We house groups in our dorm space so that participants can be fully immersed in our unique urban landscape. It is the perfect chance to live out your faith and to be the hands and feet of Jesus! 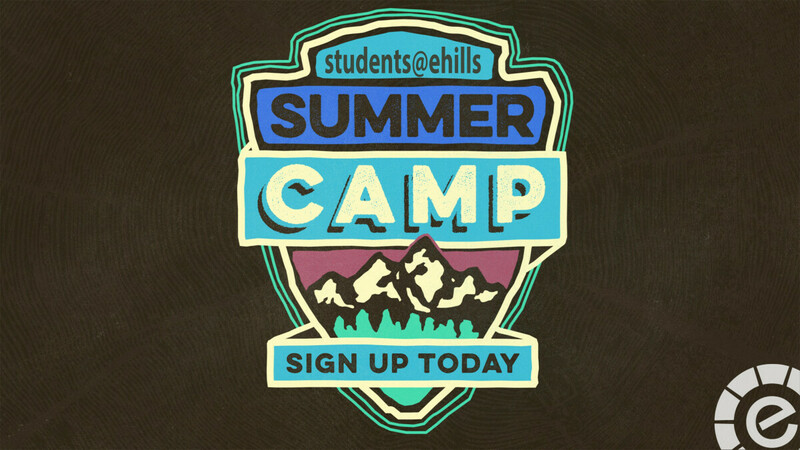 Students...Want to go to camp, but need help? Check out our Fundraising Information below. Earn your way to camp!